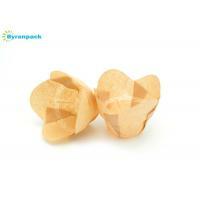 Dimensions : 2-1/4" x 2-3/4" - 4"
Volume : 4 - 5 oz. 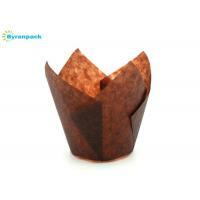 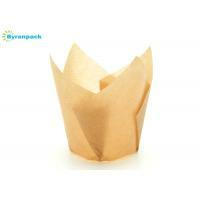 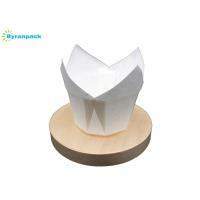 This muffin cake cup uses the best Europe greaseproof paper, the paper rich in Natural plant Oil. 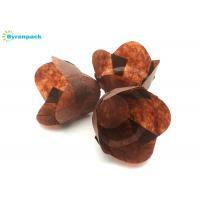 These feature make the cupcake looks very good and it touched smoothly. 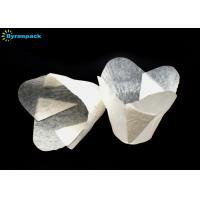 It's a hot sale product on Amazon. 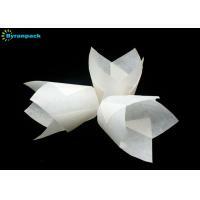 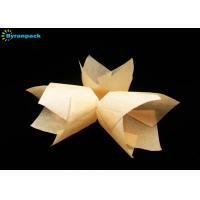 Nordic Paper does not add Fluorocarbons to achieve the barrier properties in paper. 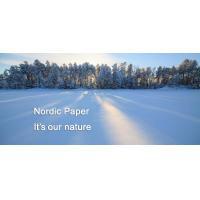 Nordic paper is made exclusively from natural raw materials. 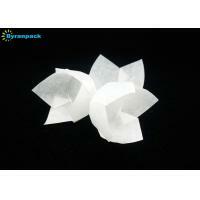 Add no chemicals or other foreign substances. 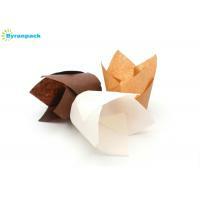 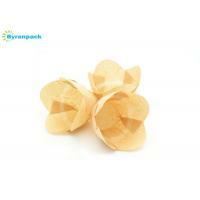 That is why Nordic paper is perfectly suited for use with food products. 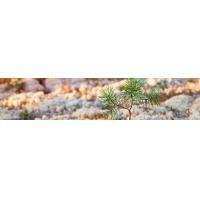 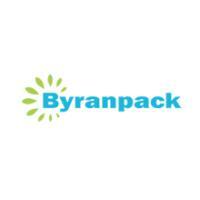 We also take responsibility for the environment in many different ways.